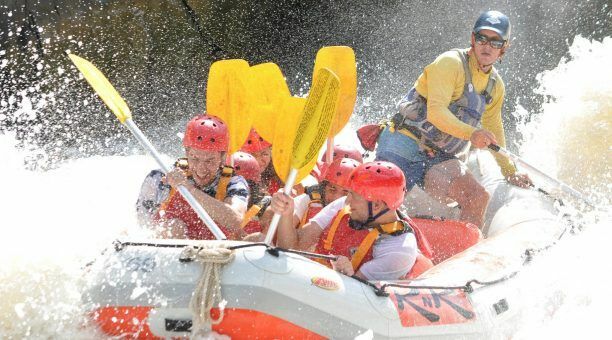 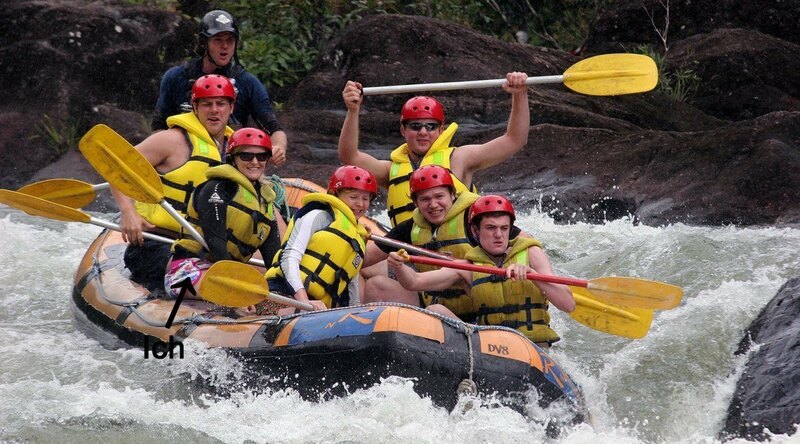 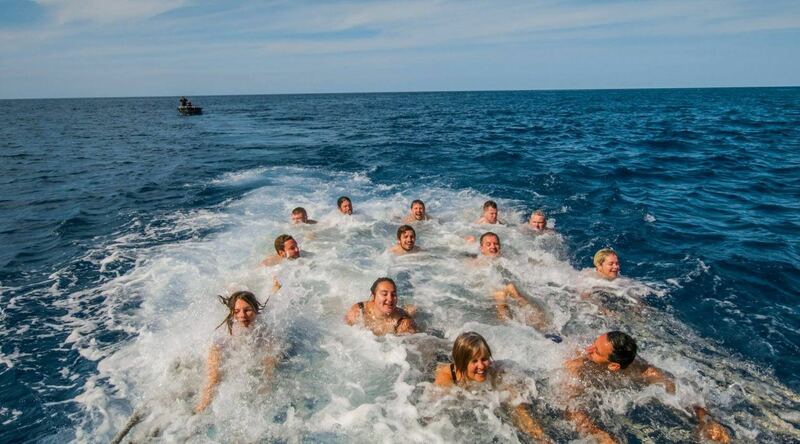 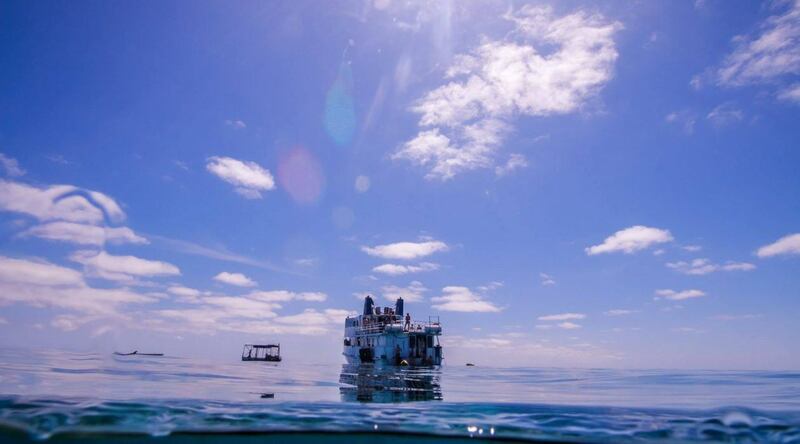 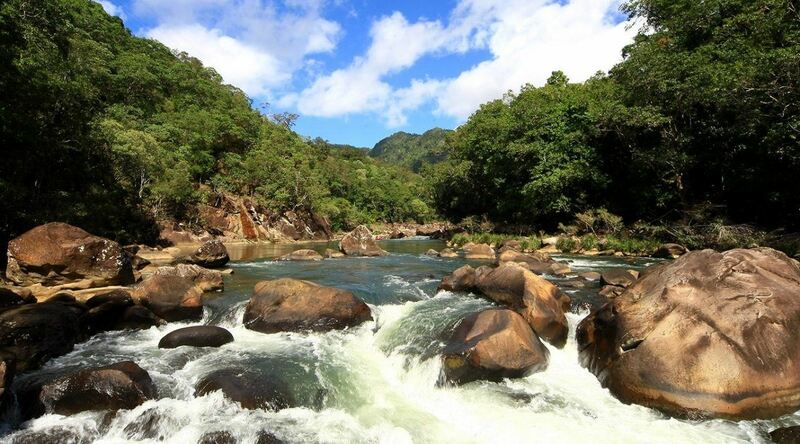 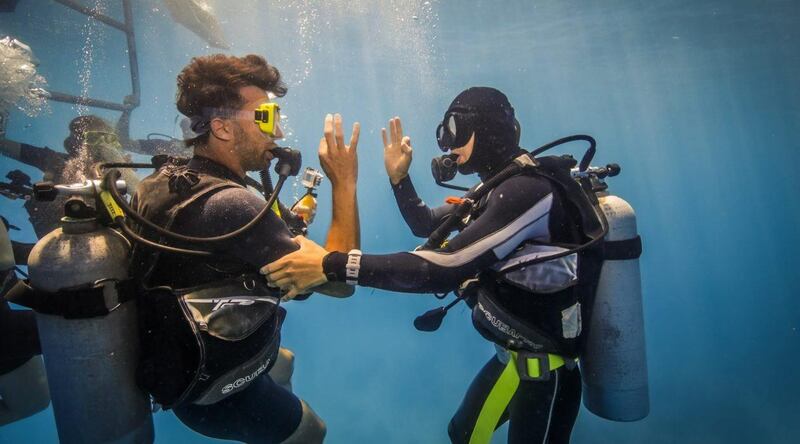 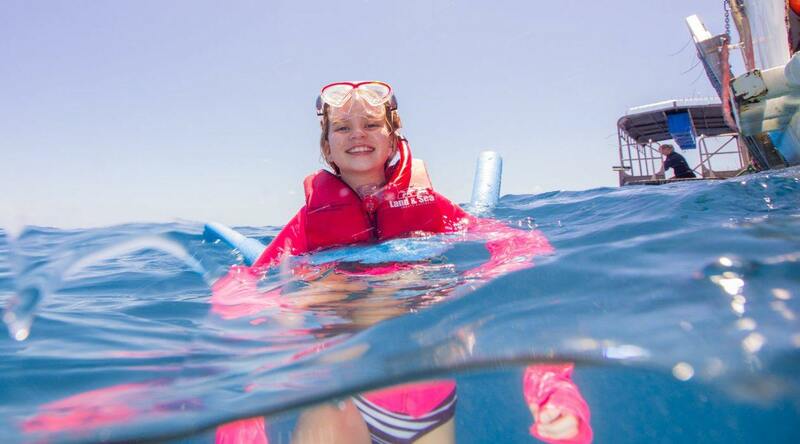 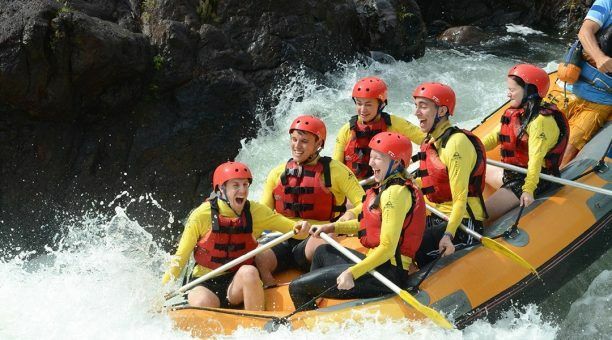 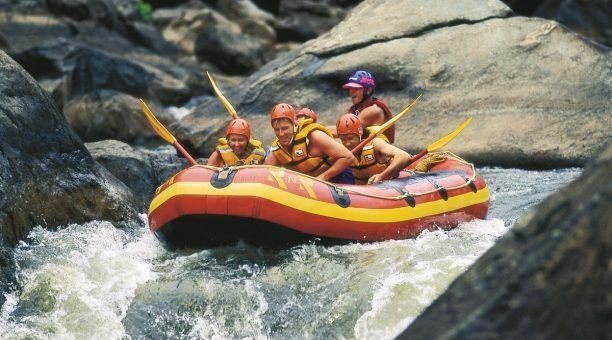 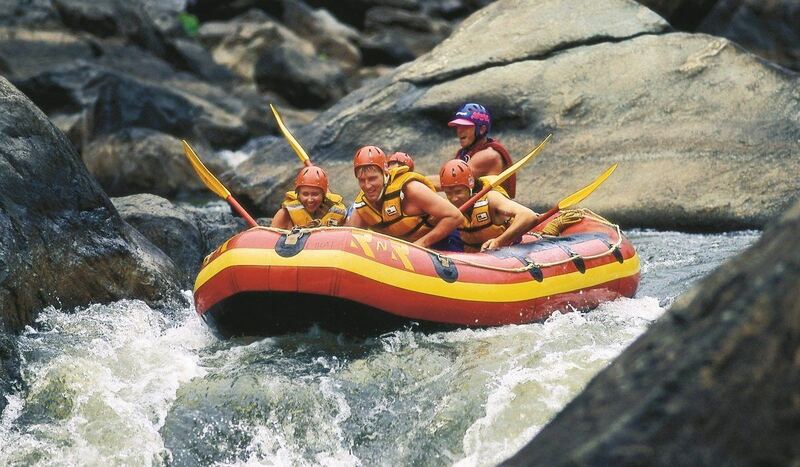 This Budget Reef and Rafting package is the perfect option for those loving a bit of adventure! 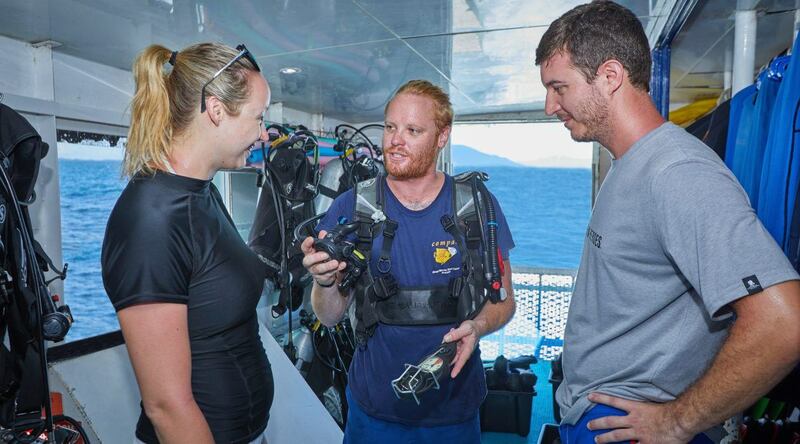 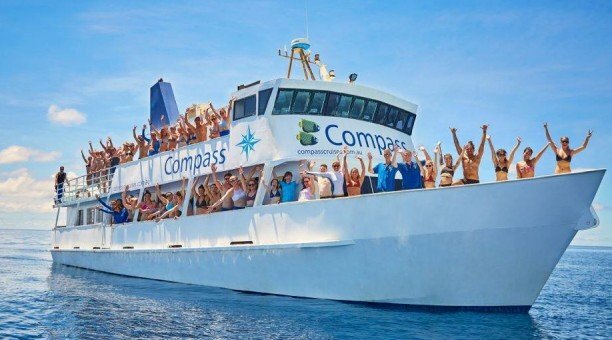 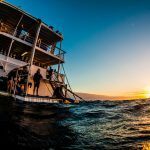 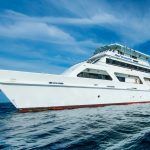 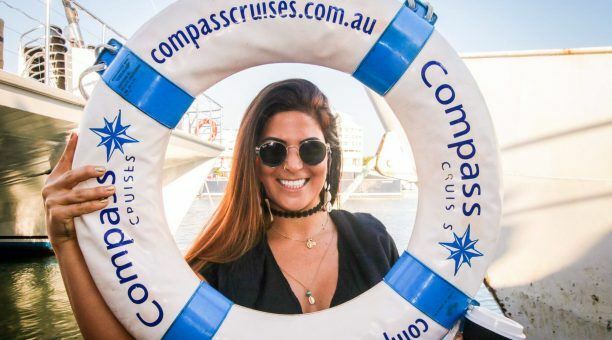 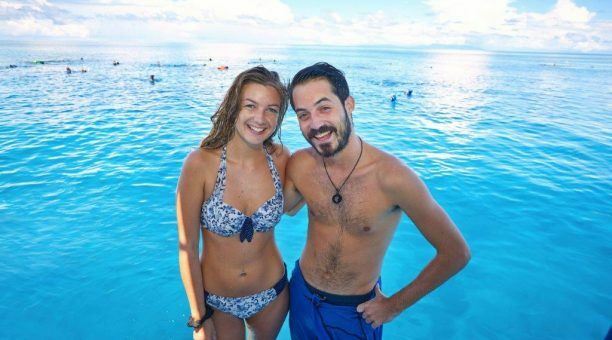 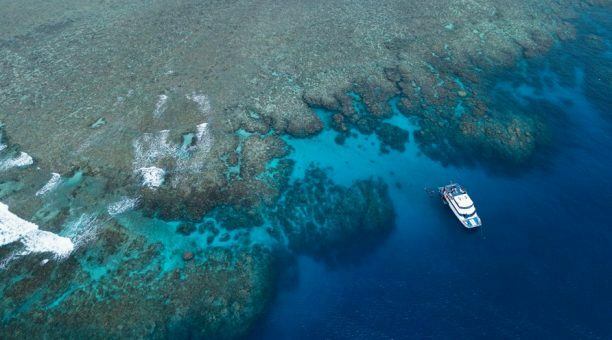 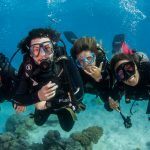 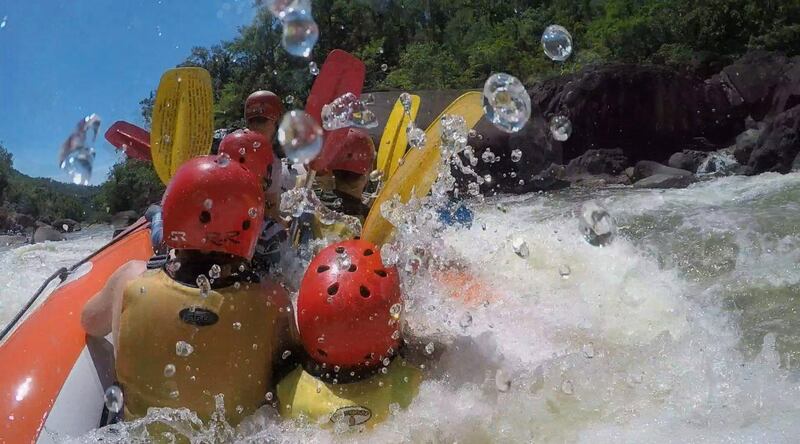 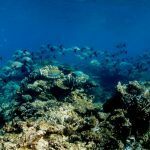 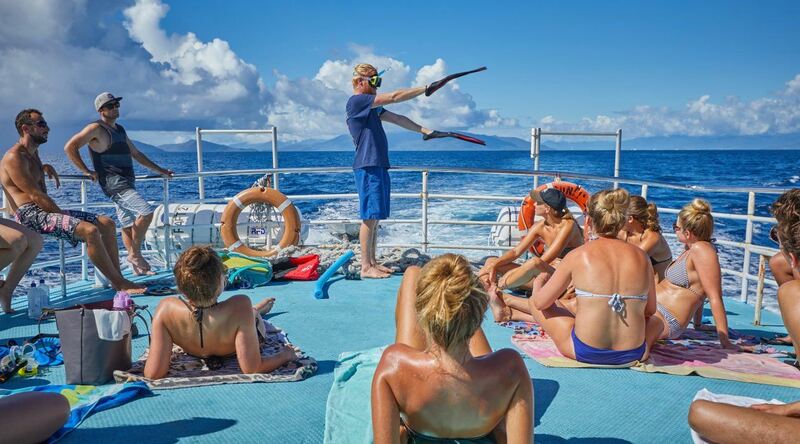 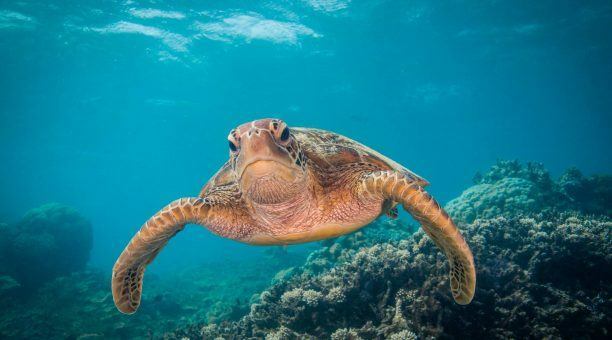 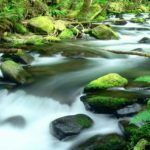 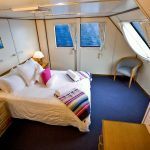 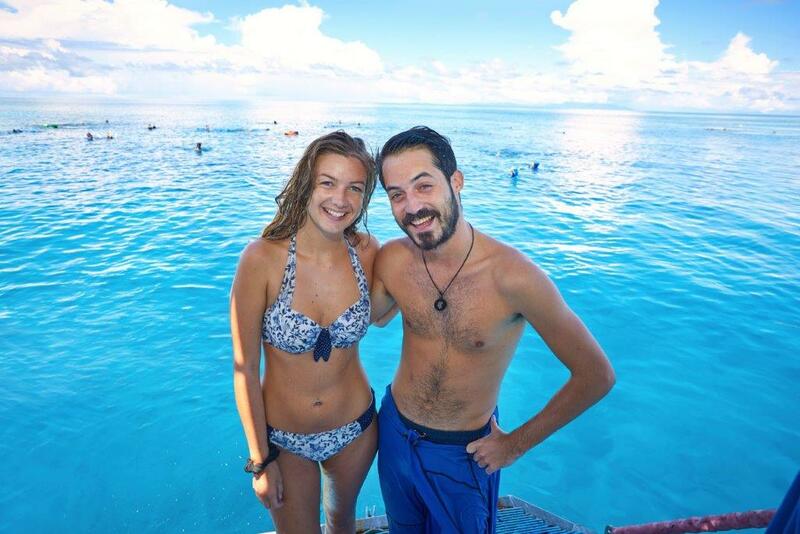 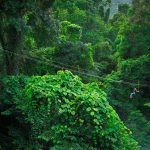 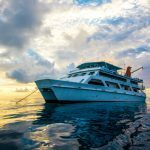 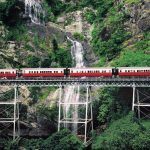 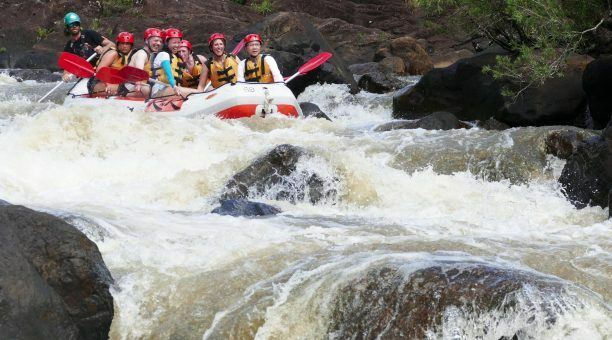 Included in this package is the Great Barrier Reef Budget Cruise Compass Cruises which is Cairns best value reef tour and a true Cairns icon and White Water Rafting down the Tully River which is Australia’s most famous White Water Rafting full day adventure. 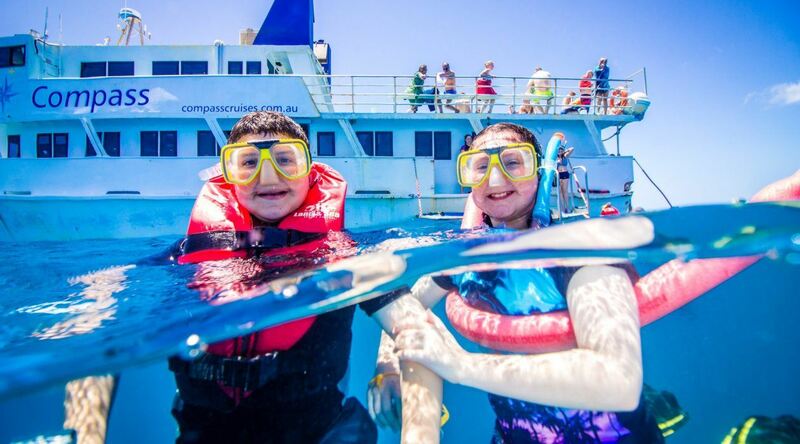 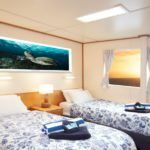 Escape for an unforgettable, un-rushed day enjoying a relaxed leisurely cruise to the Outer Great Barrier Reef. 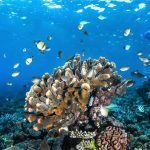 Snorkel among beautiful corals and a colourful variety of tropical marine life at one of the natural wonders of the world. One the way home take the “Wild Ride” on the famous Compass Boomnet.